The world is filled with people trying to work their way to heaven. Some follow the regulations of their particular religion; others create their own rules, vainly imagining that these acts will win God’s favor. This is futile because no one can ascend to heaven. That is why heaven came down to earth in Jesus Christ. Heaven is as near as one’s mouth, since, if you confess that Jesus is Lord and believe in your heart that God raised him from the dead, you too will be raised from the dead (Rom 6:5). 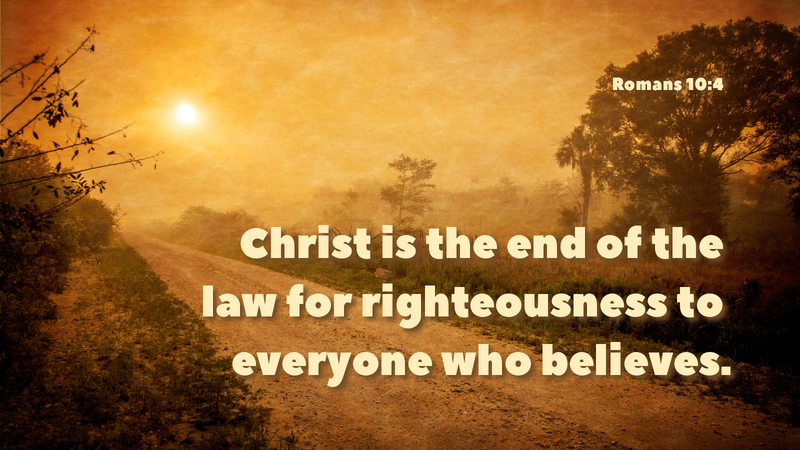 This will be accomplished when Christ returns and gathers all who believed in him. In the meanwhile, though tribulation comes, we must be “strong and courageous,” continuing to believe. The Lord has promised to never forsake those who keep the faith. They will inherit the promised land of heaven. Prayer: Give me courage, Lord, to follow you in faith. Amen.